At Ruf we define restoration as the faithful restore to perfection. A high expectation of ourselves and in-depth knowledge of 75 years in the use of raw materials and the passion for the car are our qualities. With this craftsmanship we create a new foundation for decades of driving pleasure. A Porsche has always been a dream car for many sports car enthusiasts. 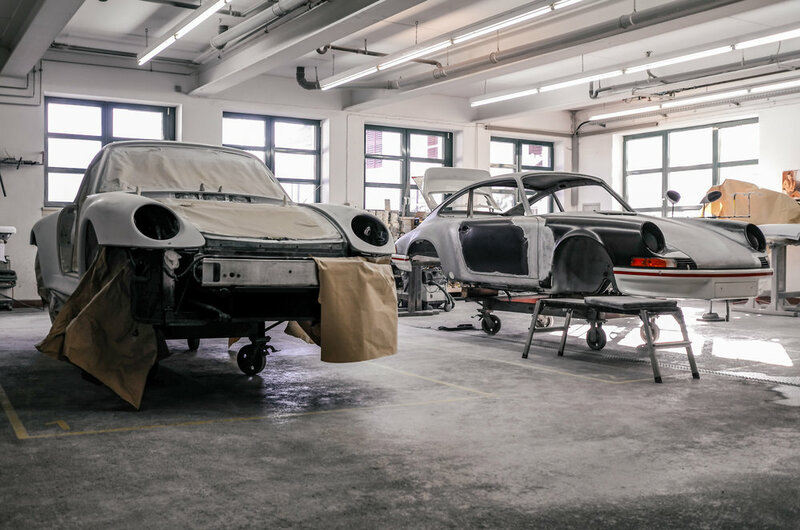 Today Porsche lovers can feel the spirit of earlier Porsche years and get their Porsche 356/911 in a perfect condition by restoration at RUF – inside and out, both visually and technically. We have extensive mechanical expertise and through our network of vendors have numerous options for body repairs and repaints. 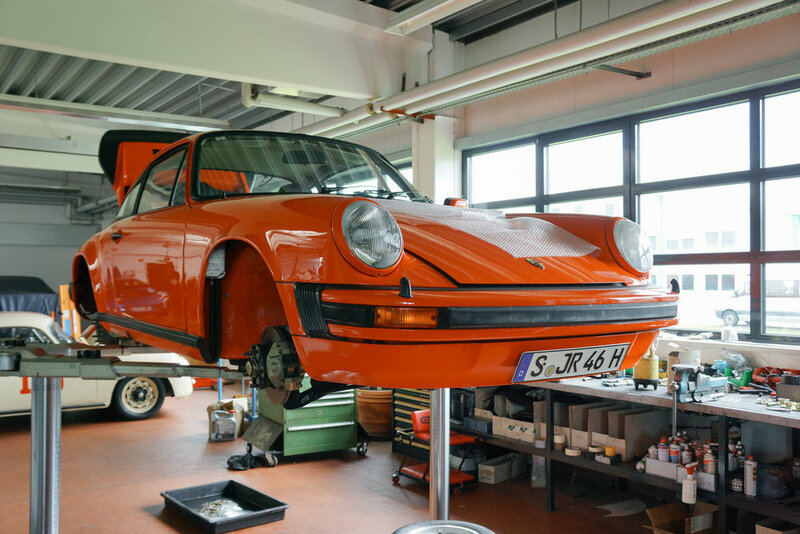 Taking a Porsche down to a bare body-shell is a daunting task, but not beyond our capabilities. Let us coordinate your restoration and set your mind at ease.